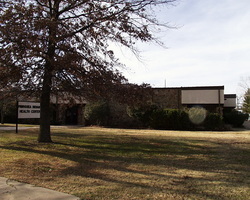 The Pawhuska Health Center is located at Pawhuska in a facility of approximately 10,000 square feet. Approximately 26,000 outpatient visits are recorded at the Center, 10,000 are attended by 3 health care providers. Clinic hours are Monday through Friday, 8 a.m. to 4:30 p.m.
of Routine, Acute Care (same day appointments), and Nurse Appointments.